We highly recommend this product over other camera we have tested. The price listed is for the Brand New Improved 750S & 900S Version. Please select Tailgate/body type and Camera options below in the toolbar. please E-mail us with your enquiry's. recommended by the Police and Insurance Companies. Cut out the possibility of being involved in a Crash for Cash scam. * Power Magic & Hardwiring Kit and Professional Installation included. * All wiring is hidden and fused in the vehicles fuse box. * 16 GB SD Card Included on all versions, (optional 32GB, 64 GB & 128GB please enquire). * Only Records when motion is detected via the lens, (never miss a frame and never records unnecessary). * Can be installed to operate with the ignition off (constant recording). * Up to 3 hours recording with a 16GB card installed. * Support Normal Mode, Parking Mode and Event Mode. * New Sony CMOS sensor 2.4 M Pixel Lens. show you the journey on the road while on playback and will allow you to find your exact location. 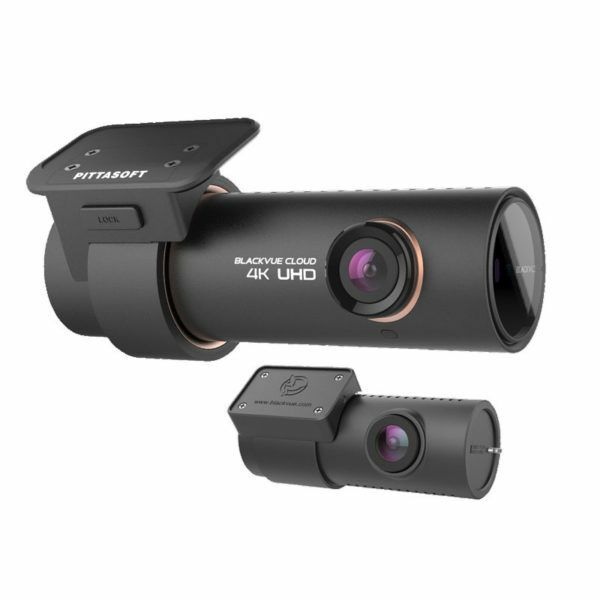 With the new Black Vue DR750S HD 2CH you can use this on a PC or a Apple Mac. DR900S Model is Black Vues Flagship Camera, and is 4K Front, and 1080P Rear. please email us for a custom quote if you require this product for your vehicle. We can also offer just the Front camera if this is required, please e-mail in for prices. If you would like to download a pdf user manual, please click this link. We can also offer these as a Front only 1 channel version at reduced cost, please E-mail for prices. We also offer a cheaper Black Vue DR490L Which has a screen built into the rear of the front camera.